How many of you out there are football fans? 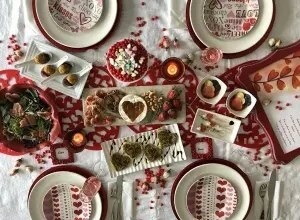 Well, if you’ve read my previous posts about SuperBowl food, you’ll know that I love the NFL…I was introduced as a “young bride” and fell in love. Now, my repertoire of player knowledge isn’t what it used to be (I was able to name all of the starting quarterbacks of every team…and even some of the backup quarterbacks!). I may not be as invested, but I’ll still turn it on and walk in and out of the room all day on Sunday. The Sound of Sunday football is nostalgic to me! But, the SuperBowl is game day on a whole other level! There’s the commercials…AND the food! 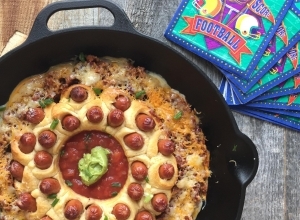 There’s football shaped cheese-balls and crudites platters that look like actual stadiums (like, seriously guys, I can’t make some of this stuff up!). But, for me, I just want something that’s going to fill my belly and hopefully bring a bit of fun into the game! Like, these bacon wrapped cheese stuffed jalapeno poppers are just the thing to satisfy that spicy bite of goodness. And, you ain’t had piggies in a blanket until you’ve had these dough wrapped babies surrounded by a sea of chili and finished with a scoop of salsa! Also, it just wouldn’t be game day unless you made a big batch of chili! It’s the best thing for crowds because you can just leave it in slow cooker and have everyone serve themselves…especially when you make it into a serve yourself chili bar like this below! 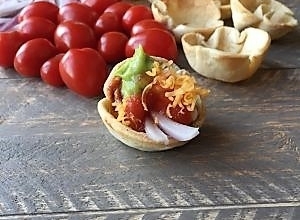 Aren’t these cute little tortilla cups adorable?!? 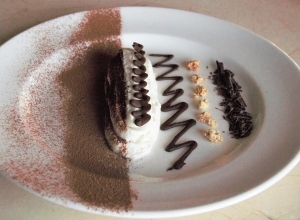 If you want to make your own, take a peek here!! 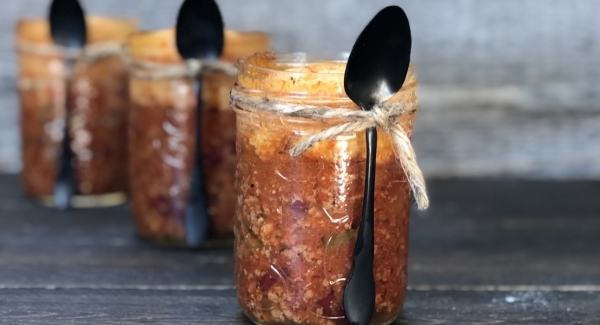 Speaking of chili, I have another great way of serving a crowd…these cute little mason jars filled with chili and cornbread. Honestly folks, isn’t this a “game” changer!?! …then make a batch of my famous cornbread and dollop it on! Bake and serve! Bring on the eats and the fun and the commercials (okay, and the football!). Just make sure you make enough for leftovers…’cause you’re gonna wanna bring some of this to work with you on Monday!! Need options for game day?? Well, I got you covered with this very unique way of serving up some chili!! Preheat oven to 350 and grab about 12 mason jars (you can use whatever size you want but these are the 1 cup measures). Make a batch of my chili (you can even make this a few days ahead of time or even a month earlier and freeeze it!! ); ladle it into mason jars. Make a batch of my cornbread and pour about 1/3 cup on top of each chili -filled jar. Place the filled jars on a baking sheet and bake for about 30 minutes (you'll notice when the cornbread starts to get brown on the top and it is firm to the touch).